Do you ever wonder about the effectiveness of coaching in your personal or professional life? Coaching is a relatively new industry. However, its effectiveness has been proven time and again. Below is a sample of some interesting coaching statistics. According to the Hay Group, between 25% and 40% of Fortune 500 companies use executive coaches. A Metrix Global Study of a Fortune 500 company determined that coaching produced a return on investment (ROI) of 529%. Manchester, Inc. study reported a return of $6 for every dollar spent on coaching. The improvement was made in bottom-line profitability, productivity, quality, organizational strength, customer service, reducing company complaints, retaining executives, and cost reductions. If you’re an executive or management professional in corporate America, a small business entrepreneur, a career employee or student – are you operating at your peak full potential? I hope so – you should be! “I never cease to be amazed at the power of the coaching process to draw out the skills or talent that was previously hidden within an individual, and which invariably finds a way to solve a problem previously thought unsolvable.” – John Russell, Managing Director, Harley-Davidson Europe Ltd. If that’s their secret for moving ahead from the pack, what’s your solution? …then it may be time to increase your R.O.U. and apply the secret advantage that so many other individuals have already found out! 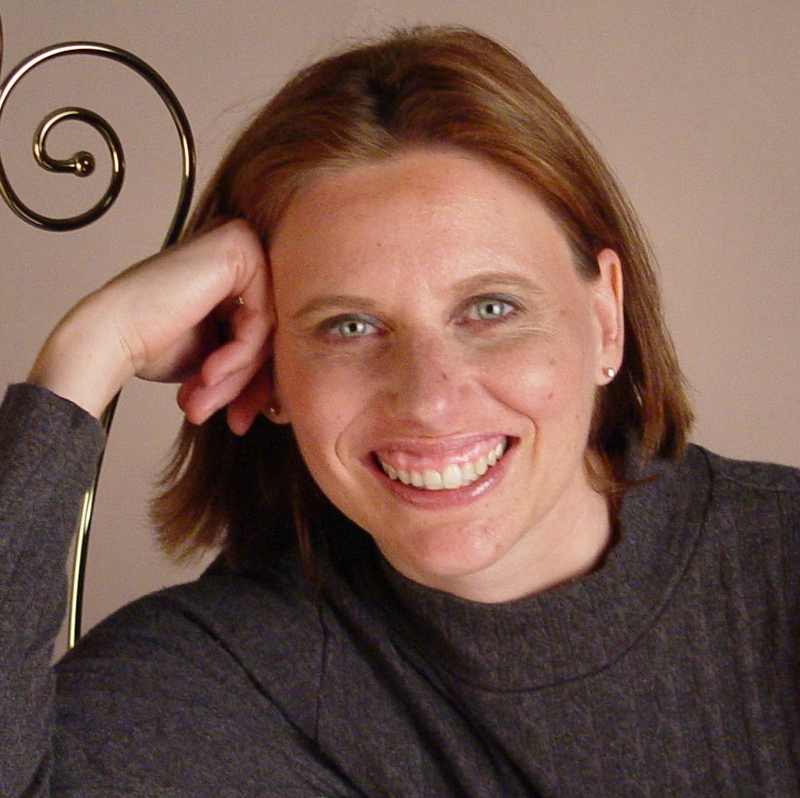 Kris Cavanaugh, owner of ShiftTM, is a Speaker, Author and Coach who specializes in helping others cultivate a C.E.O. mindset in every area of their life so their businesses, careers, and personal lives thrive. She is an expert strategist with an amazing ability to pull her clients through difficult challenges to obtain the life they truly want. If you have a desire to live your life “on purpose”, so you wake up every day excited about the possibilities and maintain an unwavering belief that you will overcome any obstacles to achieve your personal and professional goals more easily, call Kris at 404-551-3601 begin_of_the_skype_highlighting 404-551-3601 end_of_the_skype_highlighting or go to to schedule your complimentary meeting today.